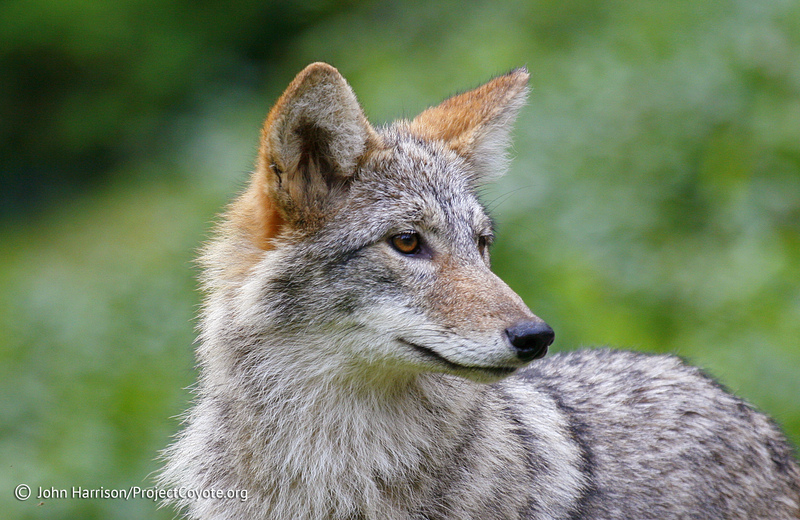 When foothold/leghold traps are singled out in response to single-issue politics, trappers simply switch to lethal traps and snares–which have their own advantages, but which cause their own kinds of problems. Lethal traps and snares are certified as “humane” when the definition of “humane” includes killing an animal relatively quickly. According to the same system of definitions (e.g. the Agreement on International Humane Trapping Standards (AIHTS)), foothold/leghold traps are certified as “humane” when the definition includes restraining an animal by its foot or leg without the options of wring-off, or escape with serious injury, or escape with the trap still attached, etc. ; and when the definition includes restraining a wild animal, exposed to the elements, with relatively less discomfort and permanent injury. Humane apologists, dog-protection advocates, endangered-species advocates, fish & game proponents, etc. sometimes accept one of these definitions of “humane” and reject the others. I think we need to examine each of these advantages and disadvantages, and come up with trapping regulations that at least attempt to optimize the situation for people with different viewpoints, and for domestic and wild animals.